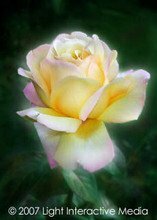 Category Archives for "Regular Blog Entries"
A Rose Is A Rose… Not! Copyright text 2018 by Daniel J Klein and CoffeeHouseBlog. For Syndication Info, please Contact.